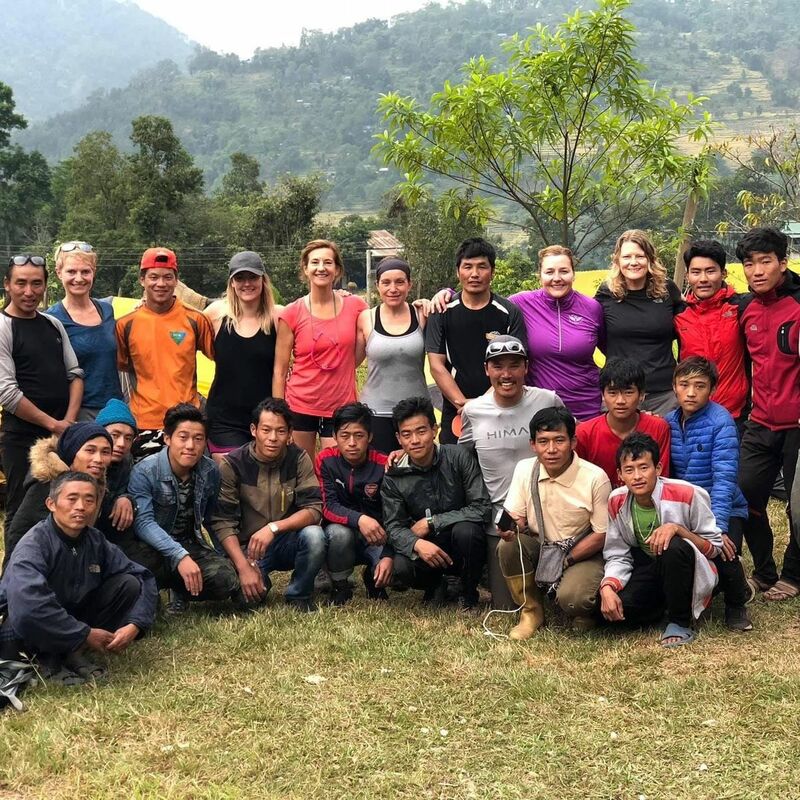 We are very excited to invite you to an evening with Tendi Sherpa, the man who recently led us and our other trekking pals on a nine-day trek to his remote home village deep in the Himalayas. Tendi has an extraordinary story to tell. From his humble beginnings in a remote Himalayan village tobecoming a world-renowned mountaineer who has led twelve successful Everest ascents - and he’s only 36!Not only is he a supreme athlete and leader, but he is also a social activist, passionate about giving back to the remote communities from which he comes to give young people education and different life choices. The detailsTendi is rarely in the UK so this is a unique opportunity to hear about his humble beginnings, living amongst some of the tallest mountains in the world, his expeditions and the great work he and his Foundation (the Tendi Sherpa Foundation) are doing. Where: City or West End – we are in conversations with several locations and will confirm this as soon as possible. Coaching Impact, Paradigm Norton and Serenity Financial Planning are supporting this event in conjunction with The Tendi Sherpa Foundation. We will be in contact to confirm details of the event in the very near future, however, we are conscious this is short notice and wanted to let you know so you can protect the date. If you have any questions do please let me know. We (and Tendi) very much look forward to seeing you on the night.